Using hashtags on Twitter will help you contribute to the conversation on that topic. It will help the people interested and searching for information on that subject, industry or geographical area, be able to find you. A hashtag is a word with a number sign or hash sign in front of it. A hashtag for Toronto, for example, is #Toronto. The hashtag for coffee is #coffee. 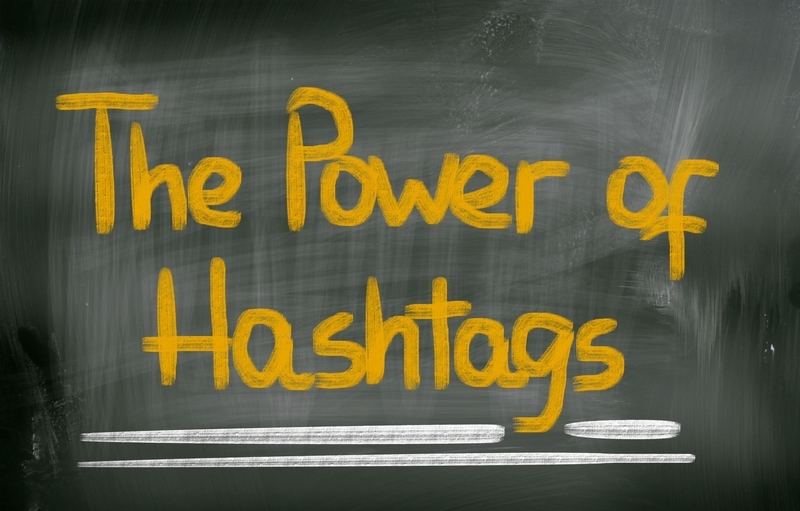 Learn more about hashtags and how to use them by reading this blog post. Our users have come up with some really inventive and interesting ways to use hashtags with their Nimble Quotes. This has been a powerful way to get them into the conversation. We named this feature “hashtag power”. The term “default hashtag” is a term we use with Nimble Quotes. Each one of our quote categories has been researched and compiled carefully. They are vetted for quality and content. These quotes are secular without a partisan, political or religious point of view. Free of questionable, controversial or offensive material. Each category represents a topic. This could be an industry like Real Estate, a lifestyle choice like fitness or an interest like books/reading. As you learned earlier, including a hash tag appropriate to the topic will help people who are searching to find it. To help Nimble Quotes users get into the conversation, we’ve compiled a few ‘default’ hashtags for each quote category. Again, besides keeping your Twitter account active with positive, engaging quotes, we want to help you get into the conversation applicable to your interest or business. Including appropriate hashtags after each quote is one way we help. With Nimble Quotes, you have the option of choosing to have the category (or categories, you are able to choose as many categories of quotes you want) default hashtags, using your own hashtags or both. In the Nimble Quotes system, I’ve chosen the Business quotes category. I already know each category comes with a set of default hashtags. However, my business focuses on small businesses in Toronto. I want hashtags that help get me into those conversations. I chose to have both the default hashtags and my own custom hashtags. I chose the hashtags #Toronto for my city and #SMB for small/medium business. I type my custom hashtags into the field under “custom hashtag”. Once I save this setting, my business quotes will have one hashtag each time they appear in my stream of either the default category hashtag, or my custom hashtag choices. To see how Nimble Quotes look when used on an active Twitter account, check out @jenkellyjen or @newimarketing. Ready to try out Nimble Quotes – click here to sign in with Twitter. Not yet ready? Sign up for our newsletter.